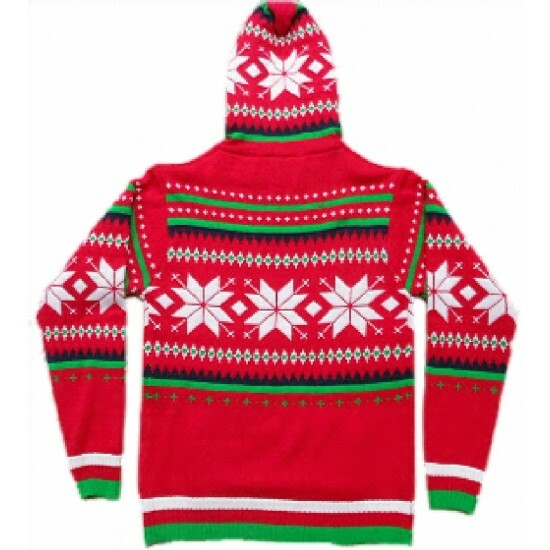 A festive sweater to keep you nice & warm this Christmas. 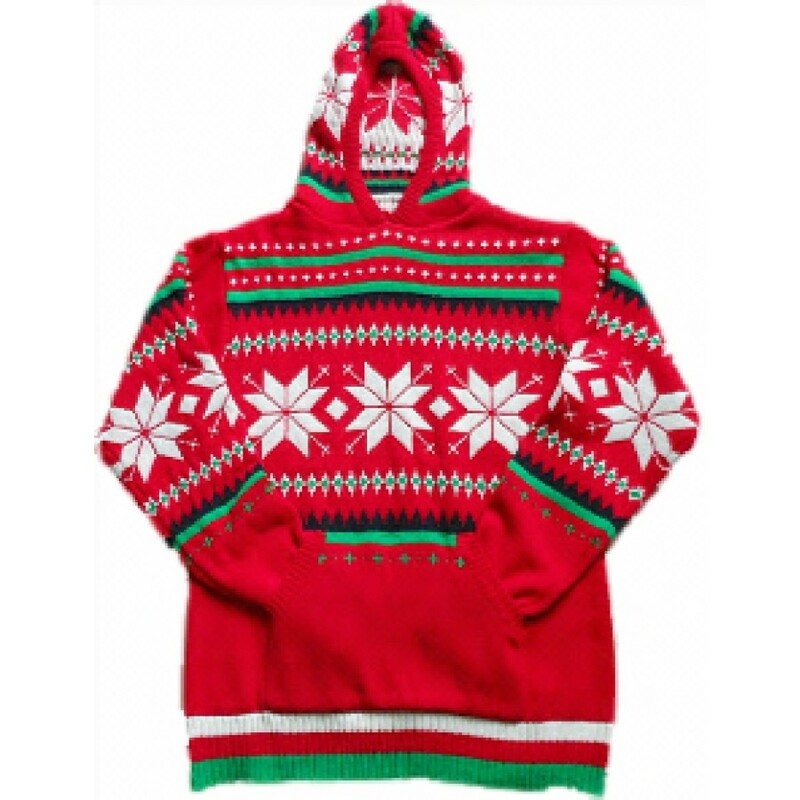 This Red Snowflake Human Christmas Jumper is available in four sizes. Matching Dog Jumpers also available!